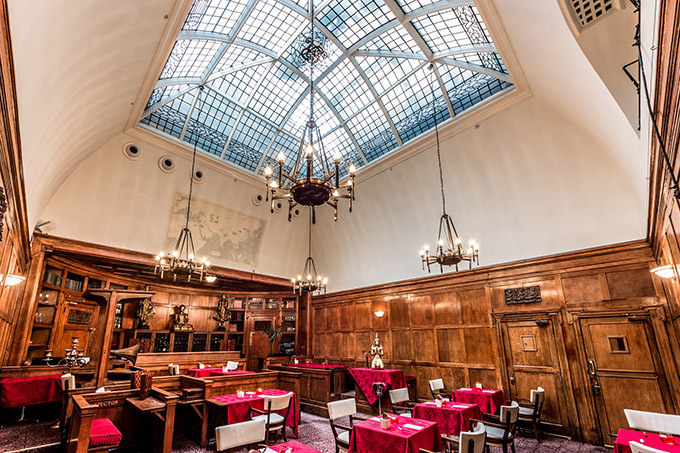 Beneath the mosaic floors and wood-panelled walls of the 180-year-old Brown’s Hotel, which underwent a £24m refurbishment from 2004-2005, lies a building with countless stories to tell. Perhaps the most important conversation held at Brown’s came in 1877, when Alexander Graham Bell made the UK’s first telephone call from the hotel. Keen to attract investment for his new invention, the Scottish inventor had used the hotel’s telegraph wire to test his prototype. Author Rudyard Kipling was another regular guest, honeymooning at the hotel in 1892 and completing his Jungle Book here two years later. 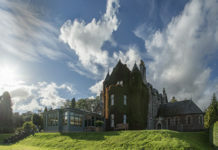 Other notable patrons have included US president Theodore Roosevelt, Dracula author Bram Stoker and Emperor Napoleon III, who stayed here with his wife Eugenie when the couple were forced into exile following the Franco-Prussian War. 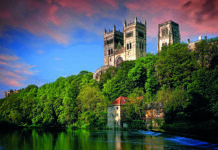 Today guests can enjoy elegantly decorated rooms, vases of fresh orchids and the jazzy ambience of the Donovan Bar, filled with photos by 1960s legend Terence Donovan. Luxury London accommodation doesn’t come more imposing than the Courthouse Hotel. A sturdy concrete complement to the elegant mock Tudor beauty of the Liberty department store across the street, this Grade II listed beast was formerly a magistrates court. Prior to its closure in 1998, the court was at the centre of many celebrity tabloid scandals, with John Lennon, Mick Jagger and Keith Richards each being charged here for separate misdemeanours. While the austerity of the judicial architecture has largely been softened by a very contemporary interior design makeover, several key elements remain. 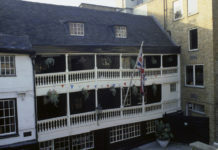 The Silk Restaurant makes a feature of its former life as courtroom number one with the wooden dock, judge’s seat and witness stand all present, while several of the suites also benefit from the high ceilings afforded the former judges’ quarters. If you’re looking for a cosy yet sumptuous hideaway in the elegant heart of the city, the Arch London is a perfect port of call. 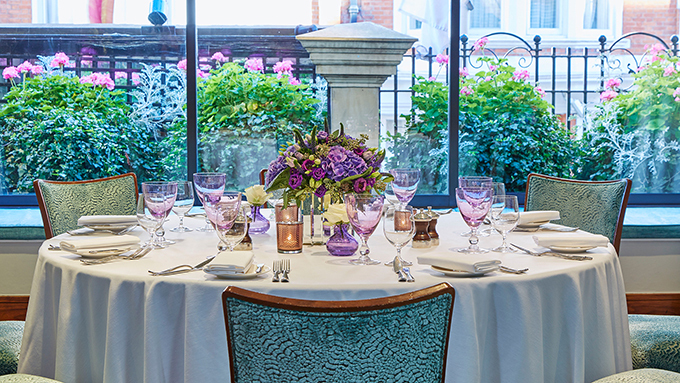 Spanning seven Grade II listed Georgian townhouses and two mews homes, the hotel is officially rated five-star yet tucked away on a calm residential street in Marylebone – a secret hideaway for those in the know. The decor is a beautiful mix of understated glamour in marble and glass, fused with a playful nod to its proud British identity featuring delightful and bright pieces of contemporary art that celebrate London’s quixotic character. There are 82 individually designed bedrooms including 11 suites. The spacious Sullivan suite, for example, has a huge bed fit for royalty, a large bathroom complete with TV in the tub and even a quaint courtyard. As outside space comes at a premium in London, it’s the perfect spot to relax away from the hustle and bustle at the end of the day. In another nod to the hotel’s history, the lovely Hunter 486 restaurant is named after the 1950s dialling code for Marylebone. It has an open kitchen so guests can watch the skilled chefs slaving over the amazing stone oven that provides succulent meat dishes. Despite being a five-star establishment near the desirably upmarket Sloane Square, 11 Cadogan Gardens is still packed with the sort of eccentric features that one could only find in a London hotel. 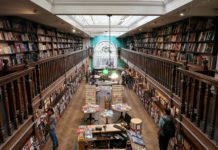 The vintage, gated lift clunks into life like a wheezy iron lung, while the spiral staircase that snakes around it is dimly lit and lined with scruffy Old Master-style portraits. The building itself is not purpose-built either, but rather four redbrick Victorian townhouses knocked together. Rather than detracting from the experience, however, these little details only add to the charm of your stay. The narrow corridors serve to heighten the drama of the big reveal when you open the door to a spacious suite, all marble-lined bathrooms and Egyptian cotton sheets. The communal rooms even succeed in feeling simultaneously grand, decadent and homely: the drawing room is lined with many leather-bound books. 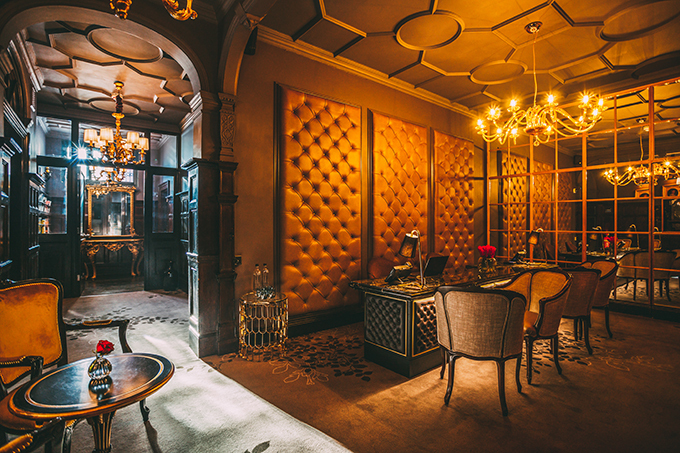 Oscar Wilde was once arrested in room 118 of the hotel, and a kind of clandestine spirit still exudes from this charming west London destination. While a few London establishments may rival the Goring for out-and-out grandeur and ambition, this Belgravia favourite is unsurpassed in terms of personality and hospitality. 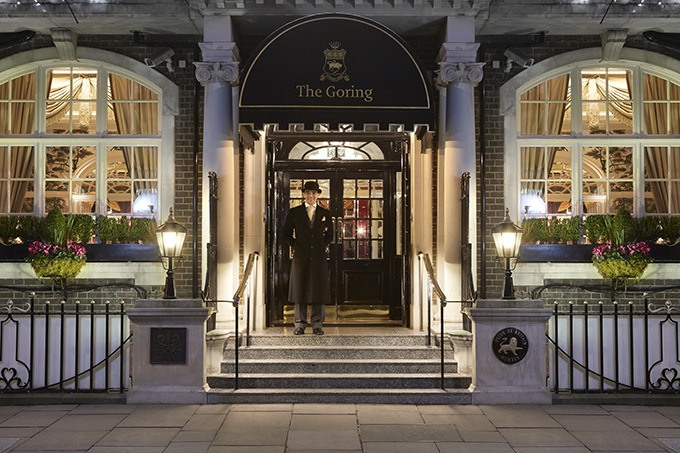 In a world of corporate takeovers and multinational businesses, the Goring remains one of the capital’s last family-owned luxury hotels. Current proprietor Jeremy Goring is the fourth generation of his family to helm proceedings, ever since his great-grandfather Otto first opened the double doors in 1910. Far from being an Edwardian relic, that personal touch has kept standards high for more than a century. In 2013, the Goring was awarded a Royal Warrant, the only hotel to receive such an accolade. The Queen Mother was known to be partial to the Eggs Drumkilbo, a lobster-based dish still served in the Michelin-starred Dining Room today. 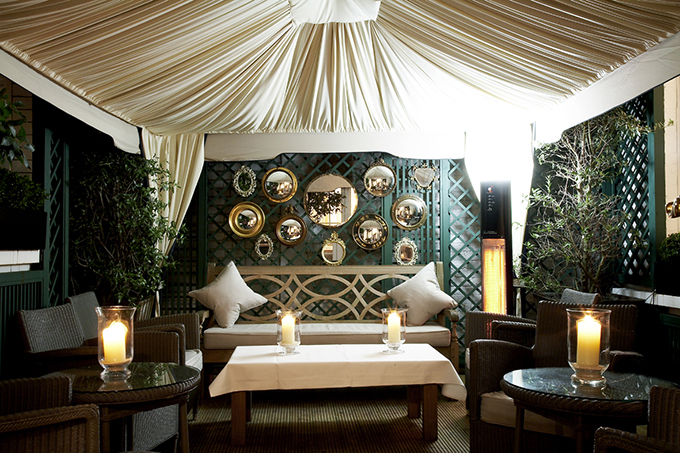 The Goring has only 69 rooms – hence the nickname ‘Baby Grand’ – but the fantastically titled Most Splendid Garden Rooms are the largest, offering king-size beds and views across the private gardens. Aside from expected amenities like free WiFi, these rooms also offer a complimentary shoeshine service and in-room cocktail hour. Most splendid, indeed. The Lanesborough offers an exquisite slice of a particularly British high living. Nestled in a converted Regency mansion between Buckingham Palace and Hyde Park, it oozes country house elegance (think hand-cut marble and Regency furnishings) where luxury and heritage are the order of the day. This five-star hotel is renowned for impeccable service, which brings with it a formal personality: there’s the expected concierge and chauffeur, but also an in-house florist. For the full experience, book a suite and enjoy the 24-hour butler service. 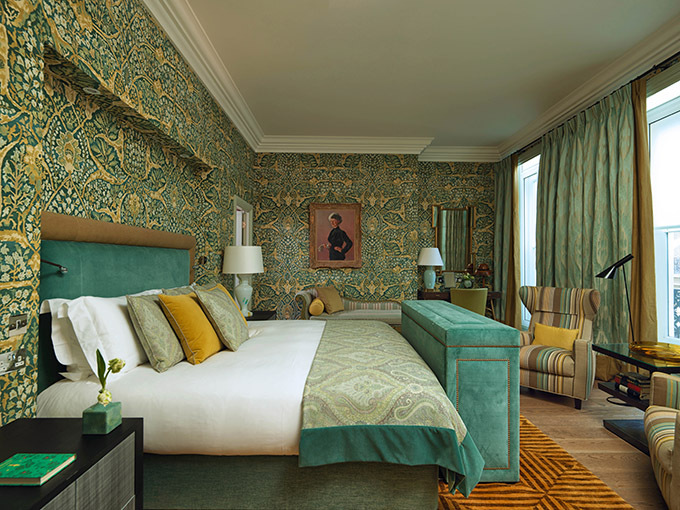 The Buckingham Suite provides a view of the royal palace’s gardens, while the seven-bedroom Royal Suite is one of the world’s grandest residences. If you feel the need to leave your room, the Library Bar is stocked with centuries-old cognacs – not so much a place to kick off your shoes after a long day’s sightseeing, as to sink into another realm of regal experience altogether. 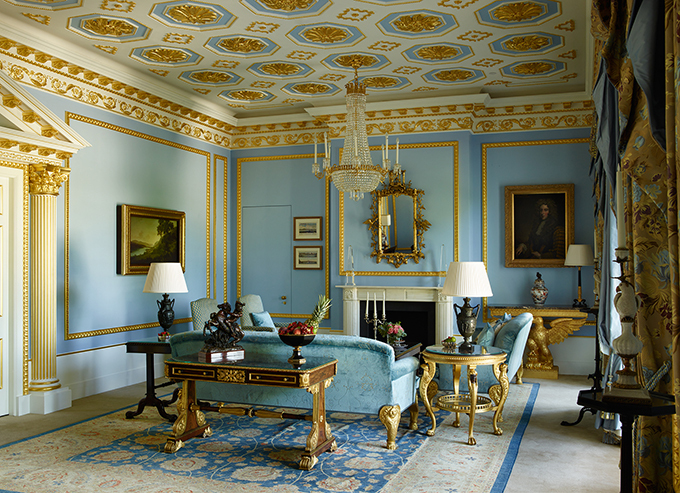 Or head to the Withdrawing Room to sample the sumptuous tea collection amid the hand-painted marbling and chandeliers. From spring 2017, guest can also enjoy the new Lanesborough Club and Spa, certain to be one of London’s most exclusive health clubs. 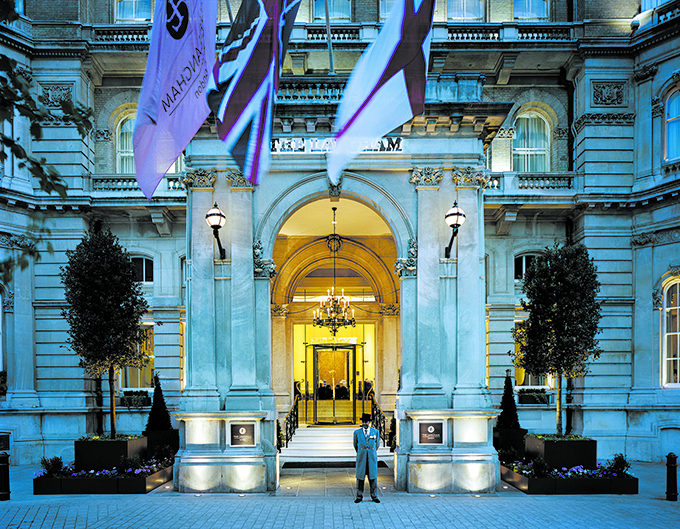 Sitting proudly at the top end of Regent Street, the Langham lays claim to being Europe’s first ‘Grand Hotel’. 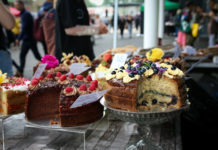 Opened on 10 June 1865 by the Prince of Wales, it quickly established itself as a favourite among London’s high society. Over the years, the likes of Oscar Wilde, Winston Churchill and Diana, Princess of Wales, have all stayed in the imposing 380-room hotel, while having the BBC’s Broadcasting House across the road ensures a steady stream of A-list talent stop here to this day. The Langham isn’t resting on its laurels, however. To mark the hotel’s 150th anniversary in 2015, a programme of renovations has been implemented, beginning with the addition of an extra 43 rooms, including a new six-bedroom Sterling Suite, the hotel’s priciest penthouse option with its own piano and butler’s pantry. 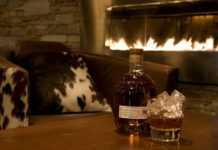 Even a stay in the standard rooms is a luxurious experience, with the chance to sample fine cuisine at the Roux at The Landau restaurant or sip classic cocktails in the Artesian bar – a three-time winner of Drinks International’s World’s Best Bar award. A family-run, five-star hotel is a rare treat in a super-city such as London and the Capital in Knightsbridge, just a few steps away from Harrods, most certainly is that. 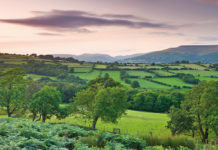 With a 46-year heritage under its original owner, it remains a truly British classic: a grand establishment that also offers the genuine warmth and hospitality only a family hotel and its loyal staff can muster. All the rooms are individually designed with unique details, such as the family’s own paintings and antique furniture, while the comfy Savior beds will guarantee your stay in the city leaves you well rested. 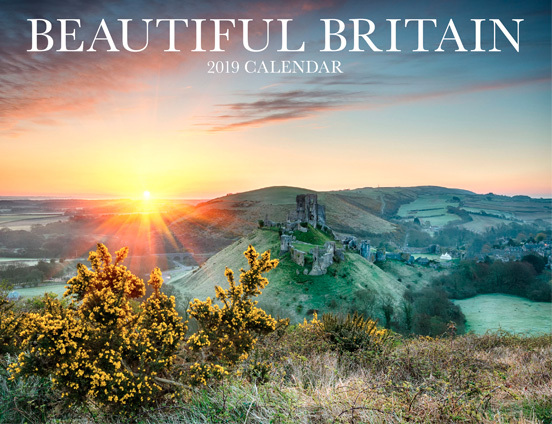 Along with arguably the UK’s best seafood chef, Nathan Outlaw, basing his Michelin-starred restaurant here, a stay at the Capital should deliver the very best of British. Surreptitiously located in a quiet corner of Mayfair just a short walk from Buckingham Palace, Dukes London is one of the city’s most desirable hotels. 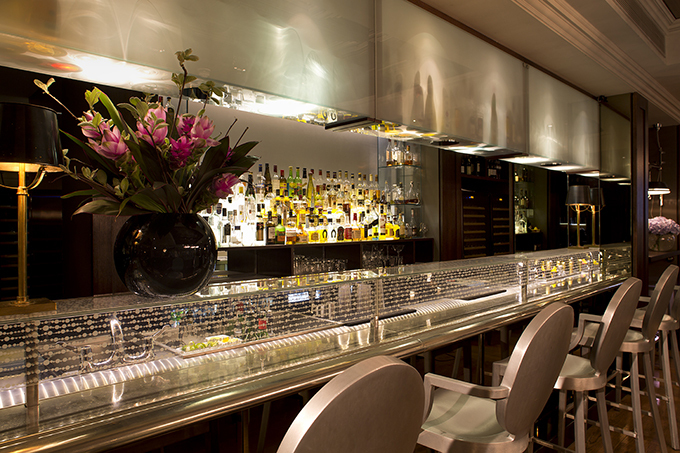 The Dukes Bar, famed for its James Bond-inspiring martinis, combines the ceremony of cocktails poured at the table with a classy, clandestine atmosphere. Elsewhere, Dukes’ commitment to outstanding service is impressive. Where else could one find a dog-care service that included walkies, grooming and even a canine bed with turndown doggy treat? Us humans aren’t left wanting either. Women travelling alone can book a Duchess room for female room service and discreet restaurant tables for dining alone. Couples wanting to enjoy a romantic picnic in nearby Green Park, meanwhile, can hire a butler to lay out the mat and pour the Champagne. Dukes, it seems, really has thought of everything.